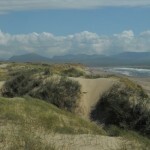 Nature’s Work are proud to offer guided walks and wildlife tours across Snowdonia and North Wales. 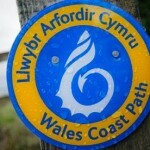 Our professional guiding service allows you to enjoy the mountain and coastal scenery of Wales and discover its unique wildlife. We also explore the local Welsh culture, its people and history. 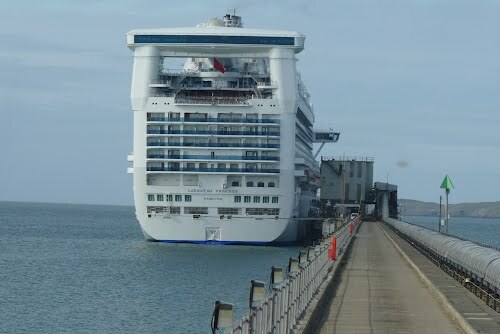 We also cater for private bookings from the port of Holyhead and lead cruise ship excursions. Our flagship tour Natural Wonders of Wales highlights the special qualities of north Wales. 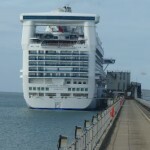 Our scenic tour offers exceptional value. You’ll have freedom to explore the beauty of its majestic mountains & legendary waterfalls. It’s the perfect way to explore our rich culture, history & charm. Enjoy a stroll through traditional Welsh villages and dine on local delicacies. 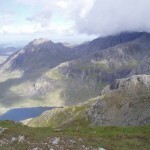 Our walking and wildlife holidays offer a variety of options for those wishing to safely enjoy the spectacular scenery and landscapes of Snowdonia, North Wales and further afield. View our suggested itinerary here. 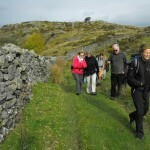 We have guided walks for those wishing to simply enjoy special, wild places and for those wishing to learn about the unique nature of the British mountains and valleys. Day walks are available all year round. We are happy to remove the stress of organising a short break by providing a complete package if required. 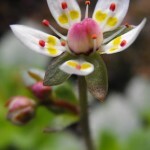 Nature’s Work employ qualified friendly, local expert guides to lead you safely in the mountains and valleys of Wales so that they can be enjoyed by people of all ages and abilities leaving you to enjoy the restorative power of nature. Your guides are skilled in identifying the local wildlife, offering insight into the geology, landscape and cultural history of Wales. 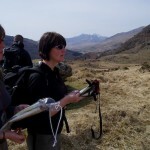 They are also fully trained mountain leaders and have up to date first aid qualifications. 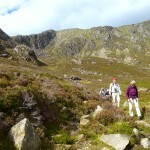 Many walks in the mountains of Snowdonia begin and end at Ogwen Cottage.